The interviews and presentations for finalists vying for four dean positions at the UO conclude today. Feedback surveys are available for all candidates. The Office of the Provost requests all surveys be completed by 5:00 p.m., Wednesday, April 13. School of Journalism and Communication — Juan-Carlos Molleda presents from 12:30-1:30 p.m., Knight Library Browsing Room. The search for deans in the College of Arts and Sciences, the School of Architecture and Allied Arts, the School of Journalism and Communication and the Lundquist College of Business are nearly complete. Interviews continue in the SOJC and AAA dean searches, but there are no public presentations scheduled today on campus. The video recordings of the public presentations by candidates in LCB, CAS and AAA searches are available below and on the Office of the Provost website. Recordings from SOJC will be posted after the final interview. 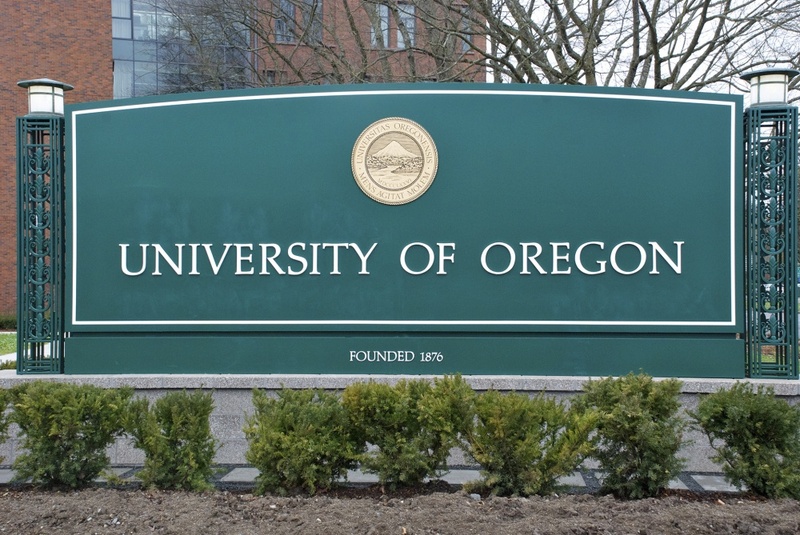 Provost Scott Coltrane is leading the search process and says the leadership hires will help shape the future of the institution and support the UO’s academic aspirations.